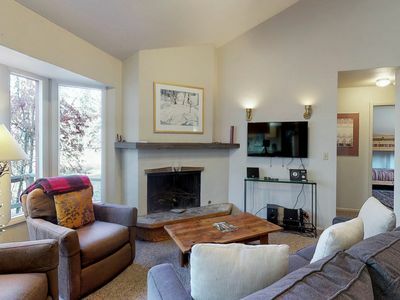 This warm and welcoming condo with ground floor access and convenient parking is the perfect place to begin your Sun Valley adventure. 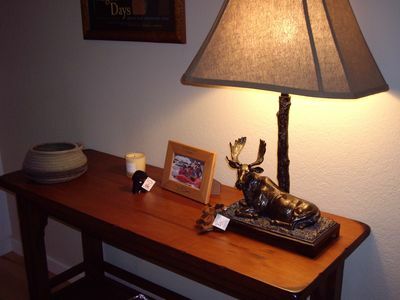 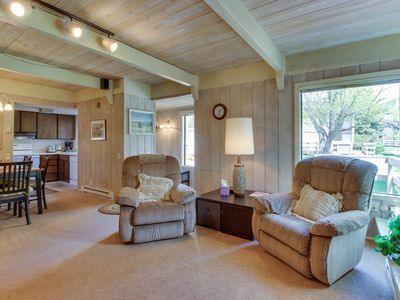 Recently updated and nicely decorated it includes everything you need to relax in this home away from home. 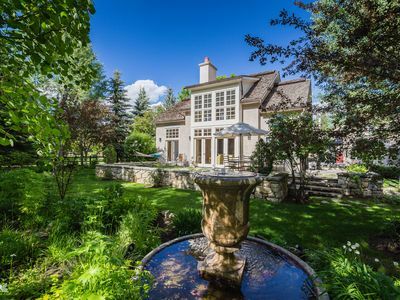 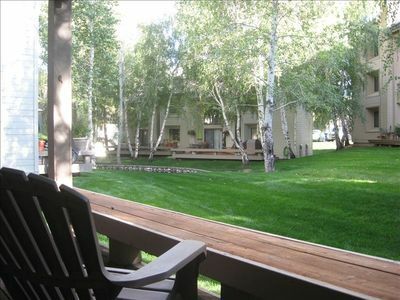 After a busy day around the valley, you can unwind on the large covered deck next to a babbling brook and a pond. 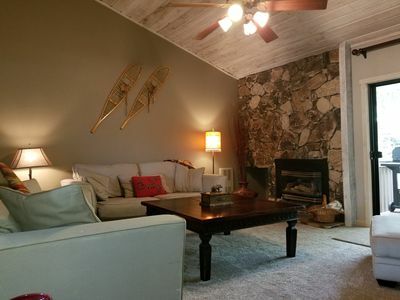 In the winter, enjoy the gas fireplace and cozy furnishings. 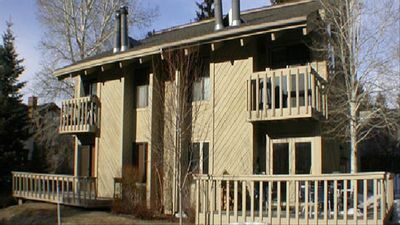 The unit sleeps up to four. 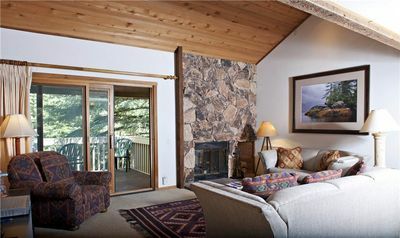 The bedroom offers a queen bed and there is a comfortable queen sofa sleeper in living room. 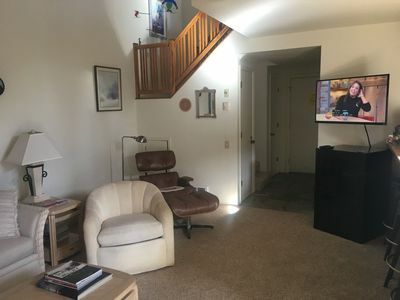 The unit comes fully loaded with WiFi, a flat screen television with DVD and cable, a stereo and CD player, and a gas barbecue. 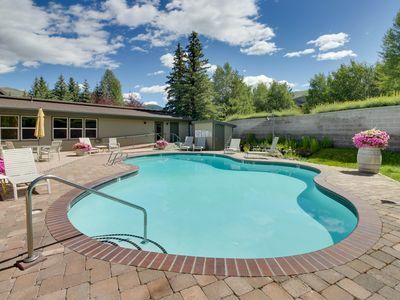 All of the Elkhorn Village amenities – outdoor pools, hot tub, tennis, golf, bike and walking paths, cross country ski trails - are available for our guests to enjoy. 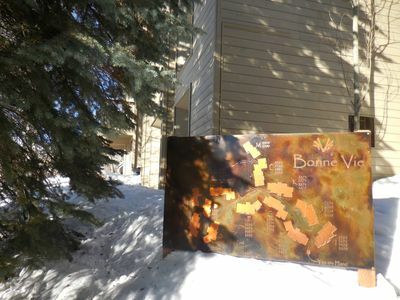 It is a short walk to the free shuttle bus and the bike paths that will have you making your way around like a local. 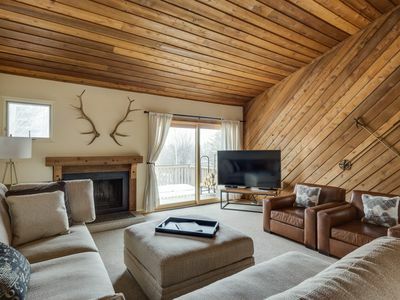 Unique, , 2 BR condo Lock Off, great for skiiers! 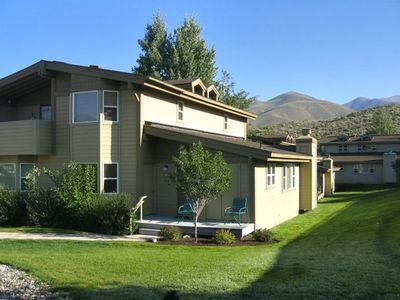 A shared pool, hot tub, & other amenities, near Dollar Mountain! 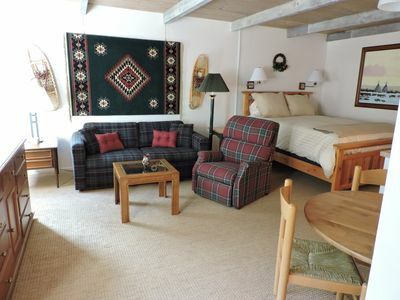 July 4th now available. 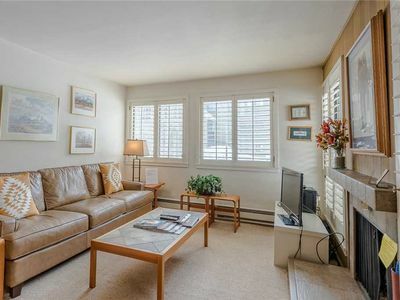 Location, amenities, bikes, 3 Bdr, summer perfection! 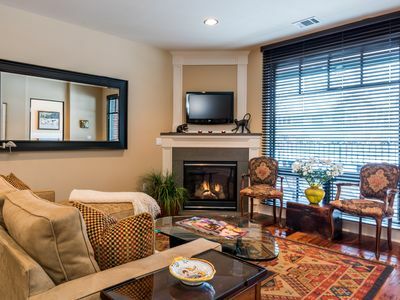 Welcoming condo w/ shared pools, hot tub, sauna, tennis & more! 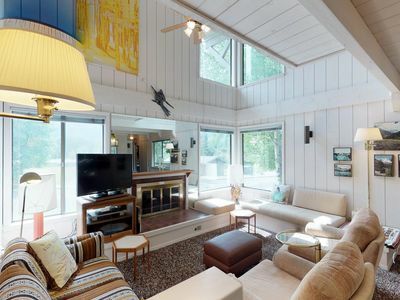 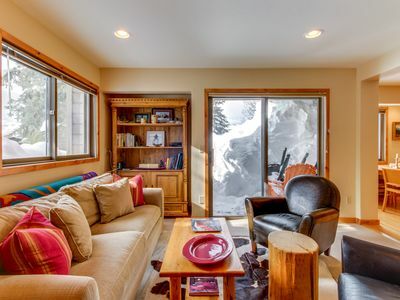 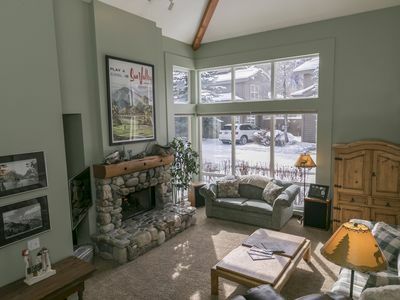 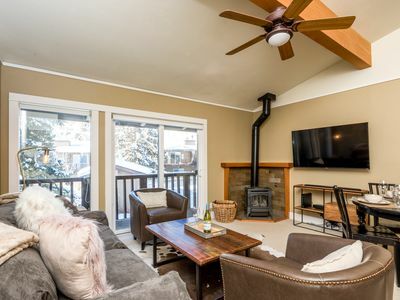 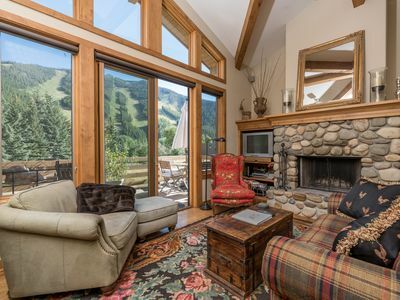 Cozy Ground-Floor Cottonwood Condo with Access to All Sun Valley Amenities.